From the Marguerite Duras Retrospective in Paris to the Etheria Film Night, discover the events and film festivals taking place in Los Angeles, France & Australia in December. For the third consecutive year, the Etheria Film Night will offer screenings of sci-fi and horror short films directed by women at the Somerville Theatre, Boston, Massachusetts. Hosted by All Things Horror on December 13 & 14, the event will showcase movies presented at the Hollywood festival in June such as Hide & Seek by Kayoko Asakura, The Jelly Wrestler by Rebecca Thomson, Dawn by Rose McGowan and the audience award winner You, Me & Her by Sarah Doyle. Accompanying the supernatural romance feature Soulmate by Axelle Carolyn, three new short films will also be spotlighted: the gothic drama Little Lamb by Heidi Lee Douglas, Serpent’s Lullaby by Patricia Chica & the science fiction love story 113 Degrees by AFI graduate Sabrina Doyle. The Etheria Film Night will be accepting submissions for its June 2015 red carpet event at the American Cinematheque’s Egyptian Theatre in Hollywood until March 31. These questions will be answered at the Ladies First: Rising Women in Entertainment – Producers Panel set up by the USC Women of Cinematic Arts on December 7 in Los Angeles. Drawing from experience and a female point of view, industry professionals will share insights on how to become successful rising producers and provide tips for filmmakers on how to build relationships with producers. Born a century ago, prominent French novelist Marguerite Duras was also a major filmmaker who will receive a special attention from the Centre Pompidou in Paris with the Marguerite Duras Cineaste film retrospective. From November 28 to December 20 India Song and La Musica will be screened by the institution alongside 17 movies directed by the author and a series of conferences in mid-december. 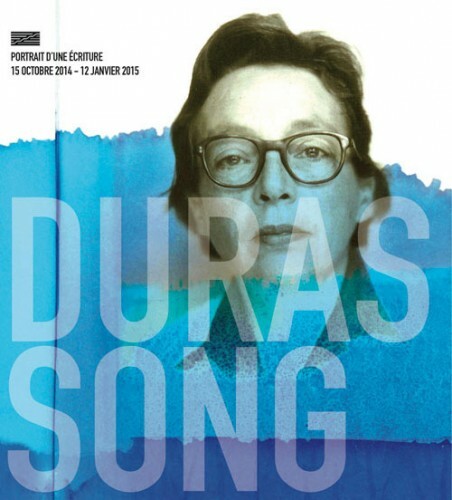 The accompanying exhibition Duras Song, focusing on her written archives, will carry on a bit longer until January 12, 2015. 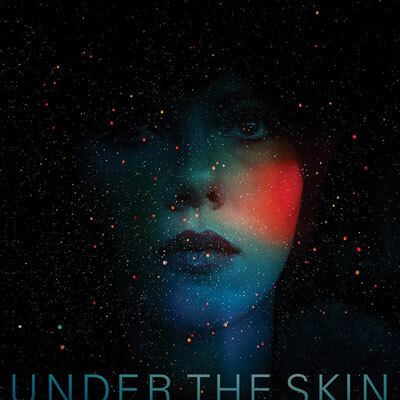 Scarlett Johansson and unusual film techniques weren’t the only things that put the visually stunning and unsettling film Under The Skin on the map as its troubling, haunting score score has been received with great acclaim. 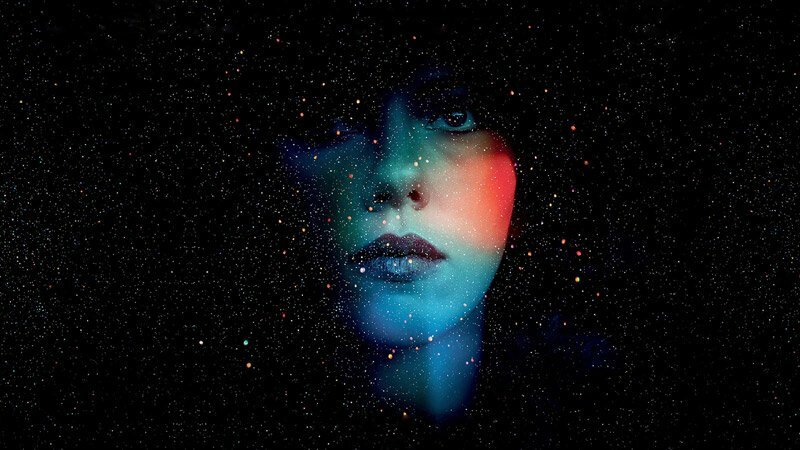 Composed by Mica “Micachu” Levi and inspired by John Cage, the otherworldly soundtrack will be performed by a live orchestra during two screenings at the newly reopened Regent Theatre in Los Angeles, following a similar performance which took place in London last June. The 26-year-old composer and recent recipient of the European Film Best Composer Award will conduct a 25-piece orchestra composed of musicians from the experimental classical ensembles Wordless Music Orchestra and L.A.’s Wild Up. 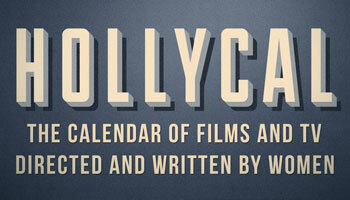 on January 6 at 7.30 and 11pm. Like clockwork, the third installment of the Heroïnes film showcase will take place during the Shortest Day Short Film Celebration in December. The formula of the event helmed by Audrey Clinet doesn’t change, highlighting 9 short movies directed by women through a screening in a Parisian theater. The second installment of Ursula Dabrowsky’s demons trilogy scared Melbourne on November 21 with the premiere of her new supernatural survival Inner Demon during the Monsterfest Festival. Screened again on November 22 alongside the new short film of Rebecca Thomson & Claire d’Este I Am Undone, the upcoming feature follows the 2009 release Family Demons in a trilogy concluded soon by Demonheart, currently in development. Festivals weren’t the only place to discover Australian horror that day, as the channel SBS2 showcased the award-winning stop animation short Butterflies directed and animated by Isabel Peppard.